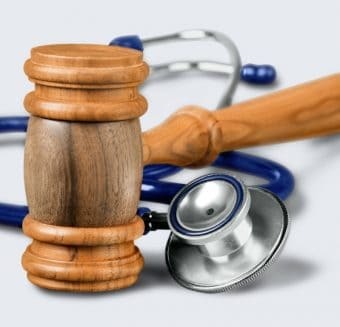 Medical Malpractice Archives - Victor Dante, P.A. Attorney At Law. 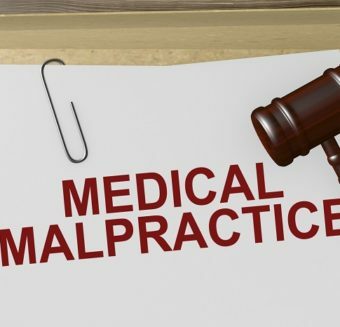 Medical Malpractice Claims are hard and tedious. 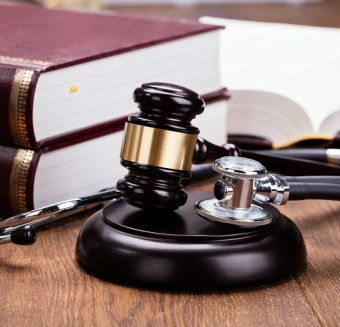 This is why it is so important to have our Miami Medical Malpractice Attorneys at Dante Law Firm at your side. 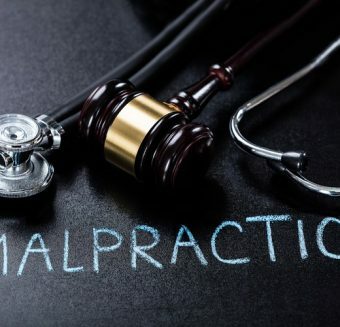 Medical Malpractice claims are getting more and more complicated. Call 305-949-2526 to get a free evaluation of your situation today.